A trash truck caught fire Friday after colliding with a pickup truck on Interstate 8 near the unincorporated community of Live Oak Springs, leaving one person injured, authorities said. The crash was reported shortly before 9:45 a.m. on eastbound I-8 near Crestwood Road, not far from the Imperial County border, California Highway Patrol officer Tommy Doerr said. Crews sent to the scene found the semi truck on fire, according to Cal Fire San Diego. 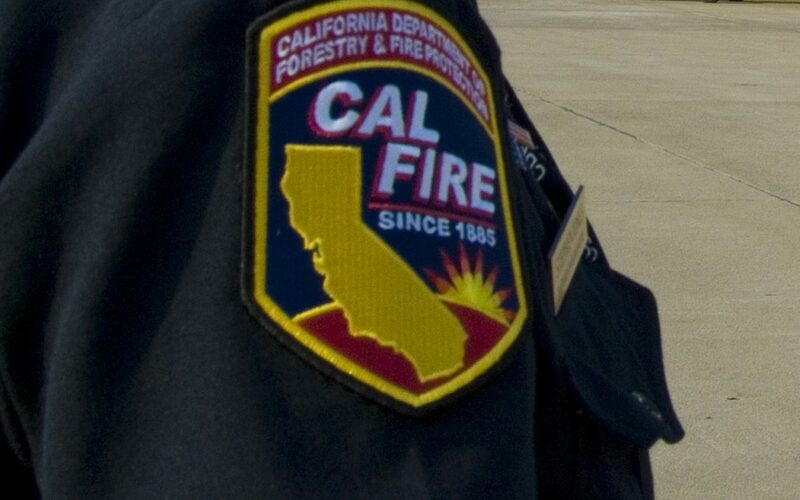 One person was transported to a local hospital with injuries of unknown severity, Cal Fire reported. Officers closed all eastbound lanes west of Crestwood Road around 10 a.m., Doerr said. The lanes were expected to be closed for around an hour, he said.